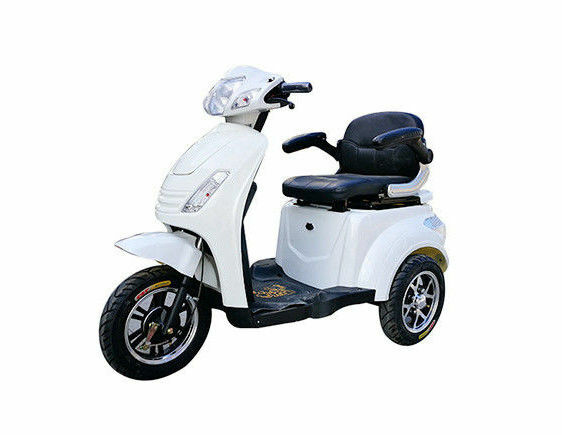 As its name displays, this is the GT05 of all electric mobility scooters on the market! The large adjustable seat with the movable armrest that makes your get on and off very easy. The seat back is very big for your total comfort. The large platform is more than enough for you to rest your feet on. What's more important, you do not need to lift your feet high but it also gives you plenty of ground clearance to navigate anywhere outside. 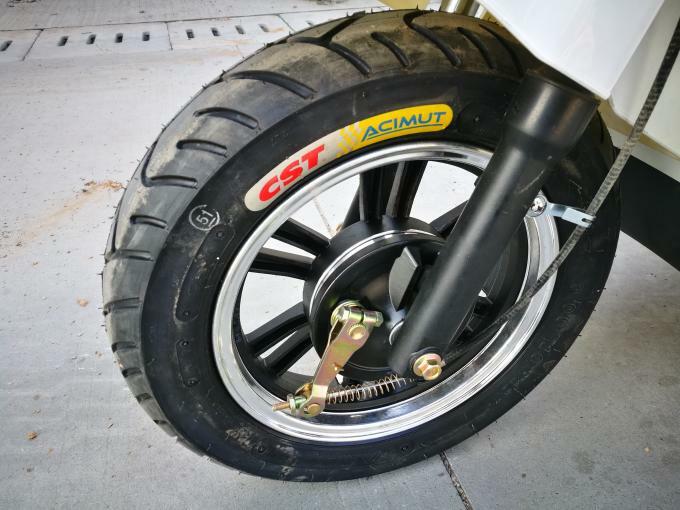 Large, three tires to make your ride smooth and safe. Easy access to the charging terminal. Just right by the seat, so you can plug the charger in and remove it with ease. 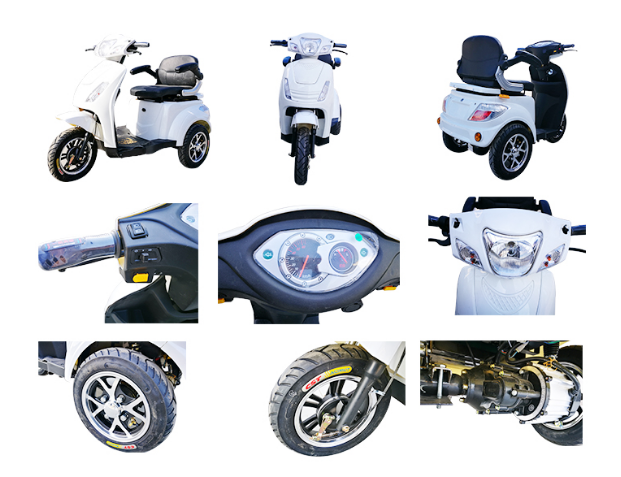 FAQ: What’s the opportunities for electric motorbikes / scooters?